Riger Marketing Communications received a Bronze Award from the 6th Annual Education Digital Marketing Awards, alongside its client Corning Community College (CCC). This award was given for an animated, online display ad written, designed, placed, and monitored by Riger Marketing Communications. Simulating a search engine field fill-in that proved to resonate well with students, the ad yielded a click-through rate above the industry average, encouraging potential students to reserve their on-campus room at CCC. The Education Digital Marketing Awards, which is launched through the Higher Education Marketing Report, recognizes the best educational websites, digital content, electronic communications, mobile media and social media across the country. Awards are granted after a national panel of industry specialists review each entry; judging creativity, marketing execution, message impact, technology application, and innovative content. 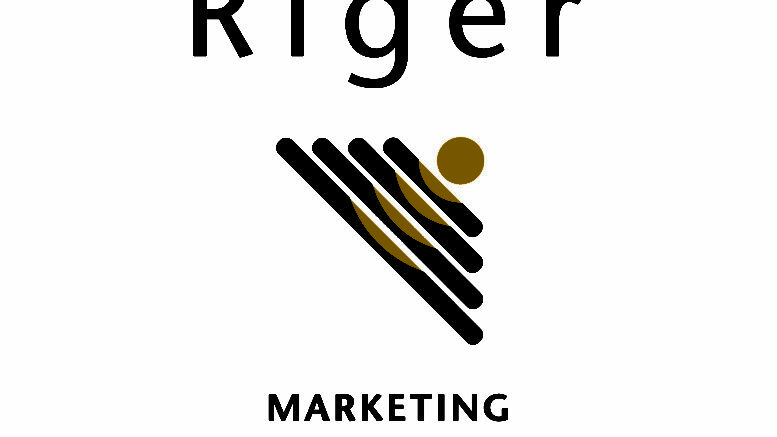 Riger Marketing Communications serves a variety of higher education, healthcare, financial services, non-profit, and manufacturing clients throughout New York and Pennsylvania. The agency is a member of the American Association of Advertising Agencies (4A’s) and the Public Relations Society of America (PRSA). 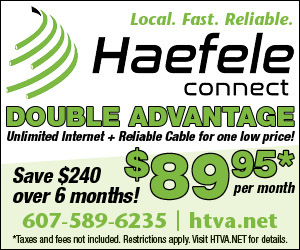 For more information on Riger Marketing Communications, visit www.riger.com. 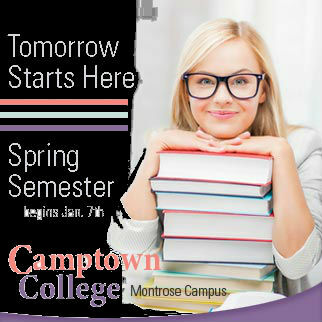 For more information on CCC, visit www.corning-cc.edu. For more information about the Education Digital Marketing Awards, visit http://educationdigitalmarketingawards.com. Be the first to comment on "Riger Marketing Communications receives a Bronze Award from Annual Education Digital Marketing Awards"